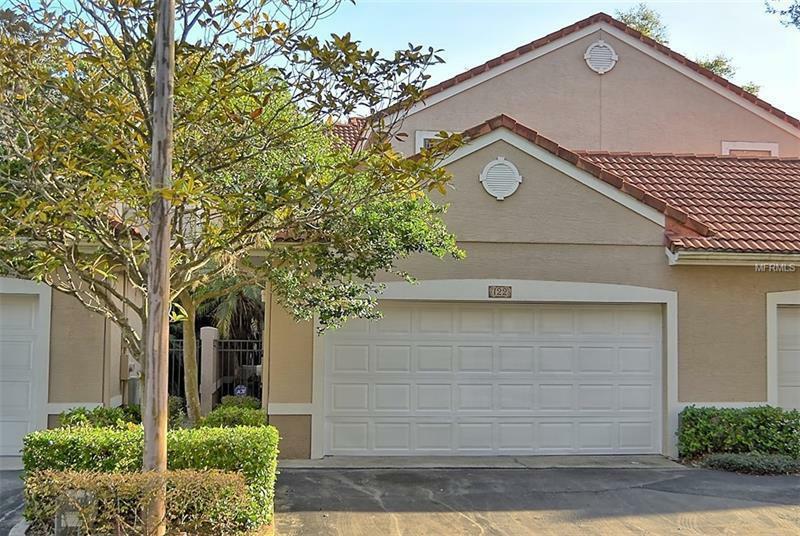 This 3 bedroom, 2 bath Mediterranean Townhouse with attached 2 car garage in gated community offers over 1700 square feet of living. The property has 2 master suites, one up one down. The screened patio enclosure overlooks the community pond and fountains. The community has pool, spa and tennis courts for your outdoor recreation with access to Lake Destiny. Call to schedule your appointment for your personal viewing today. Available for a quick closing.